Device Free Meals – What a Great Idea! Recreational Marijuana in New York? 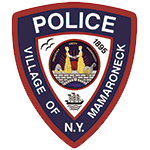 Keeping the young people of Larchmont and Mamaroneck free of drugs and alcohol allows a productive, prosperous future for our community. We are grateful for your donation of any amount to support our prevention efforts. 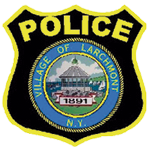 Larchmont-Mamaroneck RADAR (LM RADAR) is a coalition of local organizations and individuals committed to effecting long-term change in our community by reducing the use of alcohol, drugs and other harmful substances by our youth. 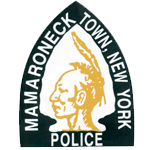 Call this hotline (914) 381-6103 to ANONYMOUSLY report any potential problem in the Town of Mamaroneck or Villages of Larchmont or Mamaroneck.